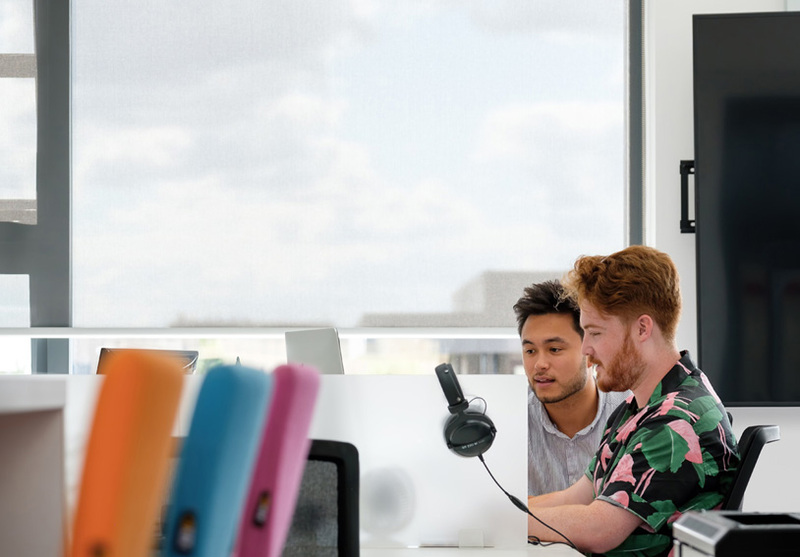 Join the Witan Studios community with a huge variety of business types including media, service, communications and manufacturing companies. We provide a local hub, flexible leases, with great value prices. 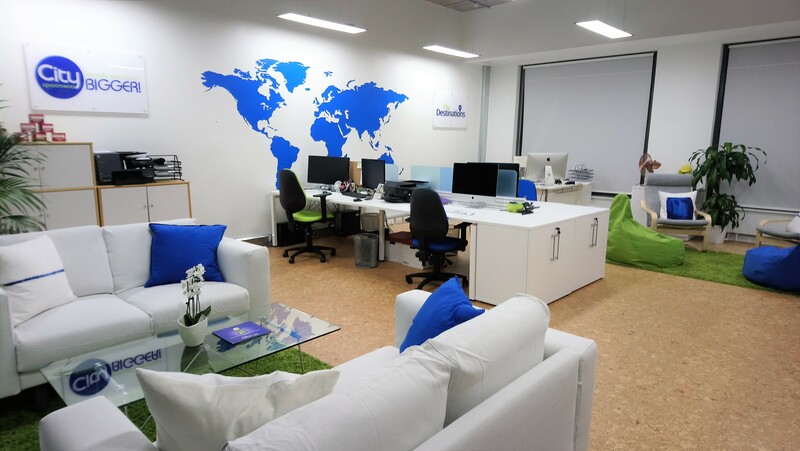 Above all Witan Studios is a great place to work, which supports your business needs as well as your staffs’ well being. 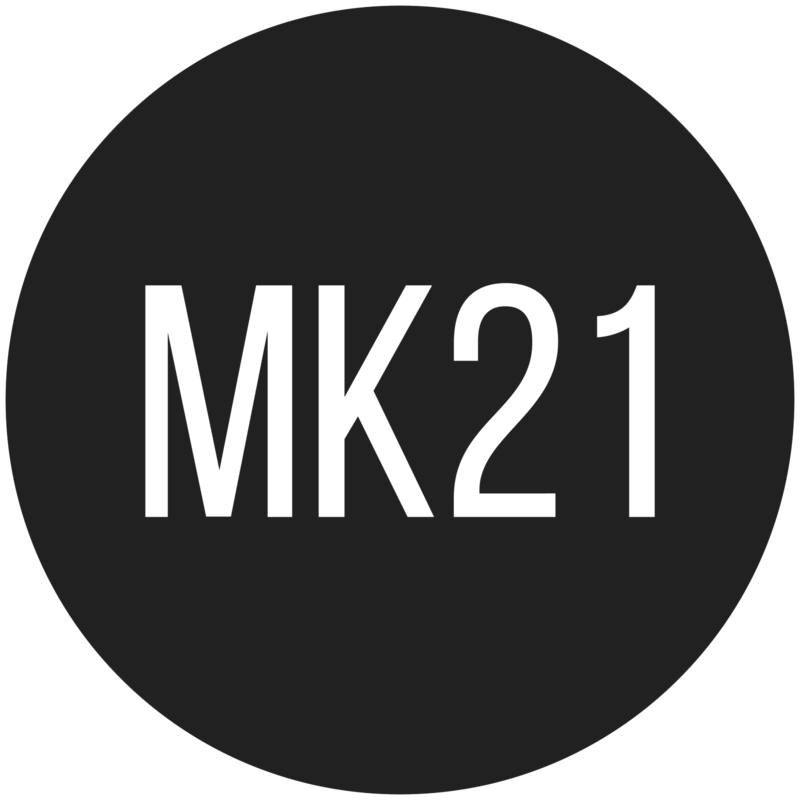 MK21 was built on the understanding that, as digital natives, nobody could navigate the digital landscape as naturally as they can. 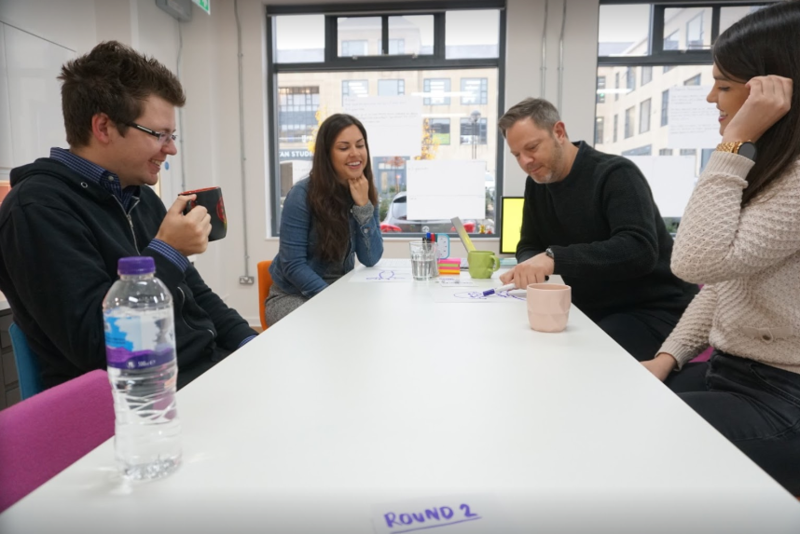 By introducing instinctive use of technology and an eye for creative marketing, MK21 are proud to be working alongside local businesses and worldwide brands in all things content. 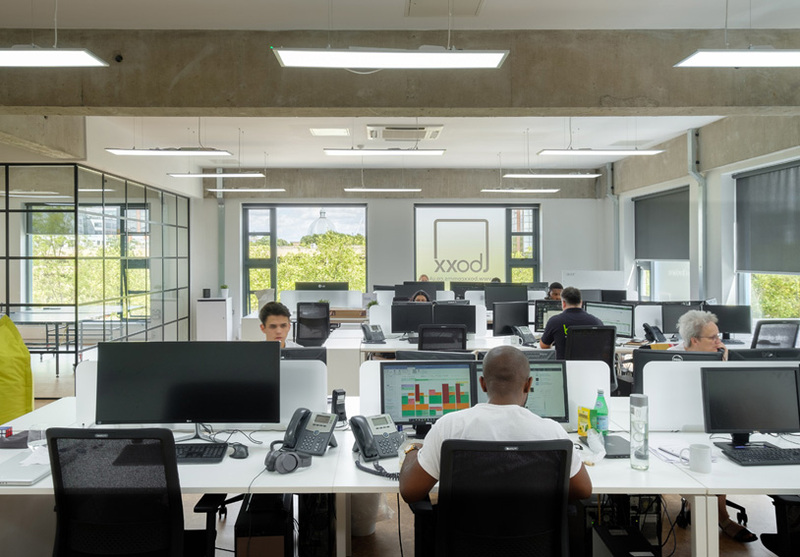 Whether you’re a small business, moving office, just starting out, or a multi site operation, Boxx have the business services and the associated 24/7 UK based support network to save you time and money – guaranteed. 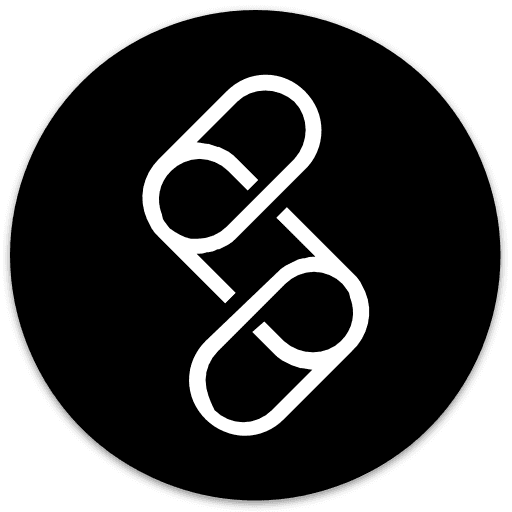 Let Boxx take care of the basics so that you can focus on the most important thing – running your business! 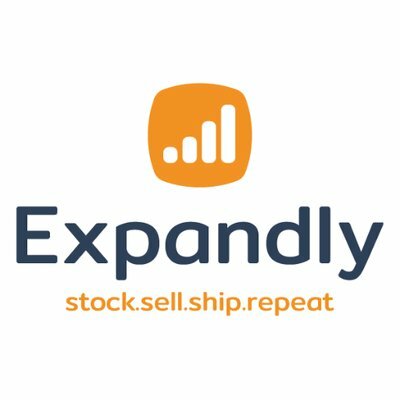 The eCommerce software taking the world by storm, Expandly offers eCommerce businesses a simple way to sell on multiple sales channels, and accountants a simple way to get those sales orders into Xero. Integrating shopping carts (such as Shopify and WooCommerce), online marketplaces (including Amazon and eBay), shipping carriers and accounting platforms into one simple solution, users can list, manage orders, control their live inventory, print shipping labels, print invoices, run reports and more. Pop in for a free demo and 14-day trial. Solving today’s challenges is just the first step of Immense’s journey, the ImSim prediction engine is powering Intelligent Mobility, MaaS and the integration of Connected Autonomous Vehicles. 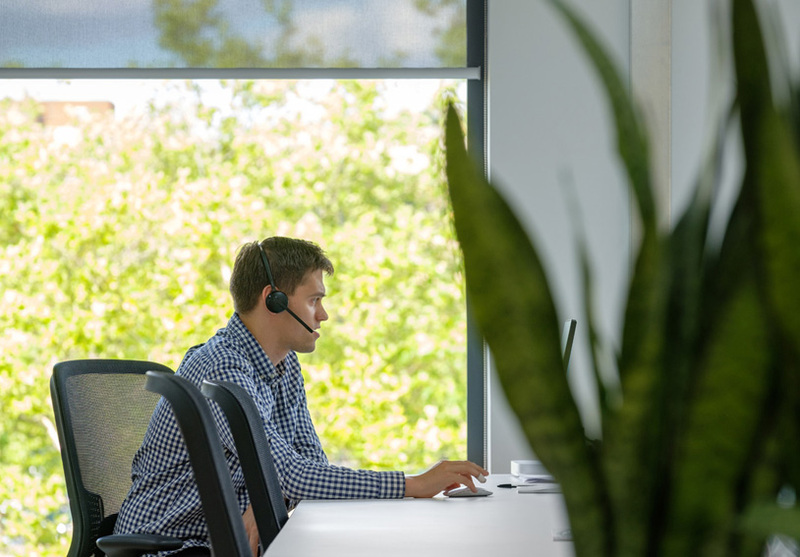 Immense are enabling their partners to create tomorrow’s sustainable, efficient, customer centric transport solutions. Working together with these partners, the opportunities for enhanced mobility solutions are truly, Immense. 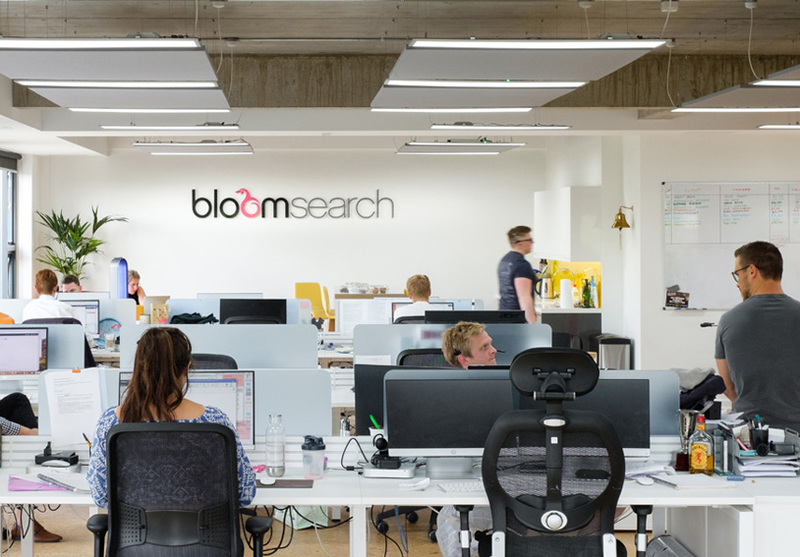 Bloom are established as leaders in the provision of innovative human capital management solutions to businesses looking to attract and retain in demand digital technology talent. Their unique and scalable global service offerings have been instrumental in the success of large scale digital transformation programmes, funded start-ups, and incubated scale-ups. 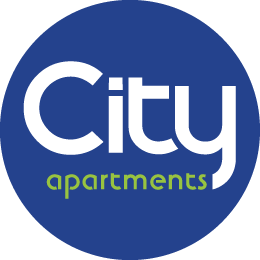 City Apartments is a serviced apartment company dedicated to fresh, comfortable and convenient serviced apartment living. Founded in 2003 City Apartments has grown to be one of the leading serviced apartment companies in the region. 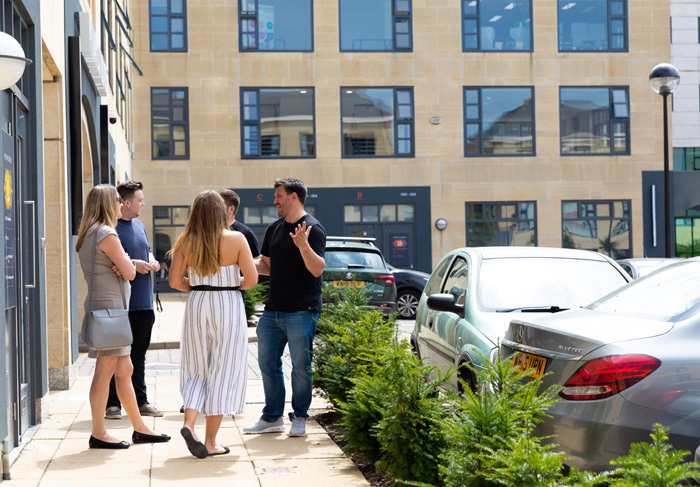 With the experience of over 15 years in the serviced apartment industry, Andy and his team are now ready to expand and grow the brand into new areas. 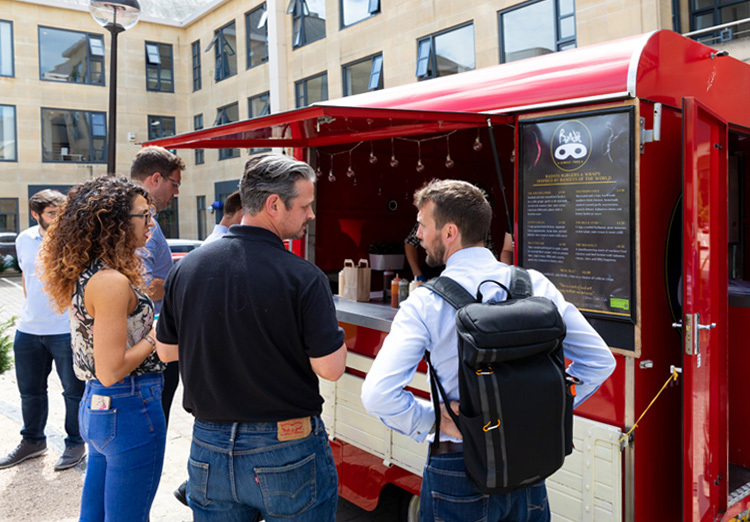 New Socks are a Milton Keynes based agency focused on building user centered experiences for businesses, through creative solutions. They blend strategy, design and code to deliver you the products a progressive businesses needs. CY Resourcing is an independent, specialist executive search and recruitment consultancy, dedicated to the Health Sector. Appreciating the enormous challenge of ensuring the highest standards of health care, CY are committed to supporting the NHS by delivering the best talent and the right recruitment solutions.